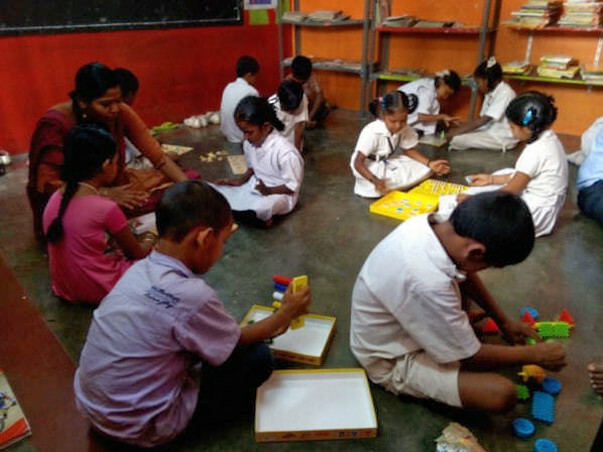 Makkala Jagriti which means “Awakening of Children” is a non-governmental organization that seeks to create a holistic learning environment for emotionally and economically deprived children. 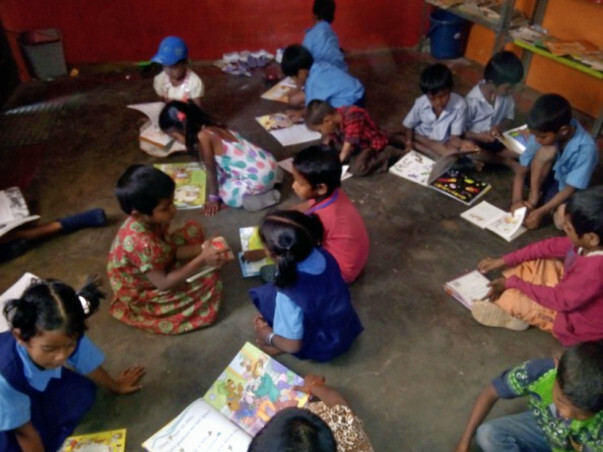 It also runs centers in Government Shelter Homes which houses street and orphaned children. Rs. 8,00,000/- per center per year.